We LOVE to ROCK! Nothing pairs better than great music and a cold craft beer! 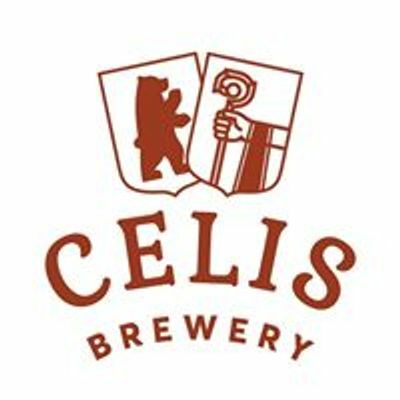 RSVP to our killer free music Saturday at Celis Brewery. 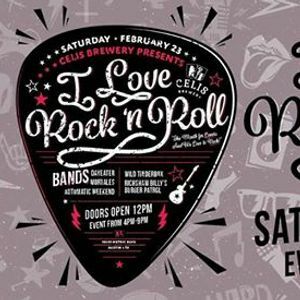 We LOVE local, we LOVE music and we have been supporting Austin bands since 1992.
great cold pints, Waffle Love ATX food truck & more! Try our seasonal beers & tasting flights and chill in our taproom starting at NOON. Music starts at 4pm. Taproom closes at 10pm.